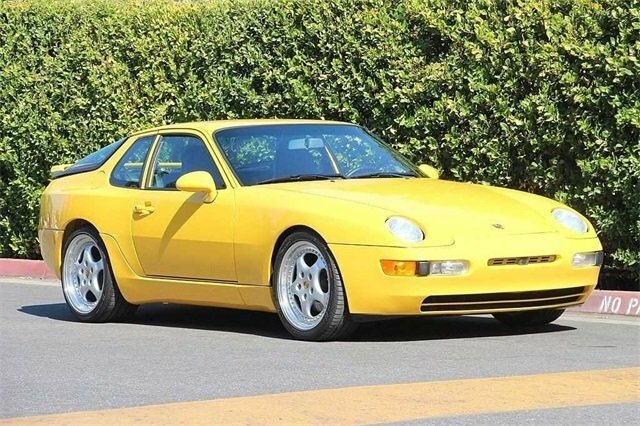 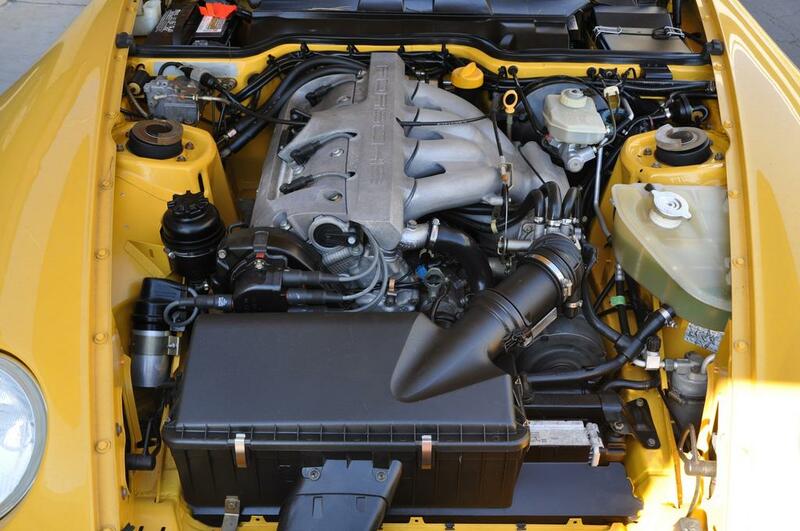 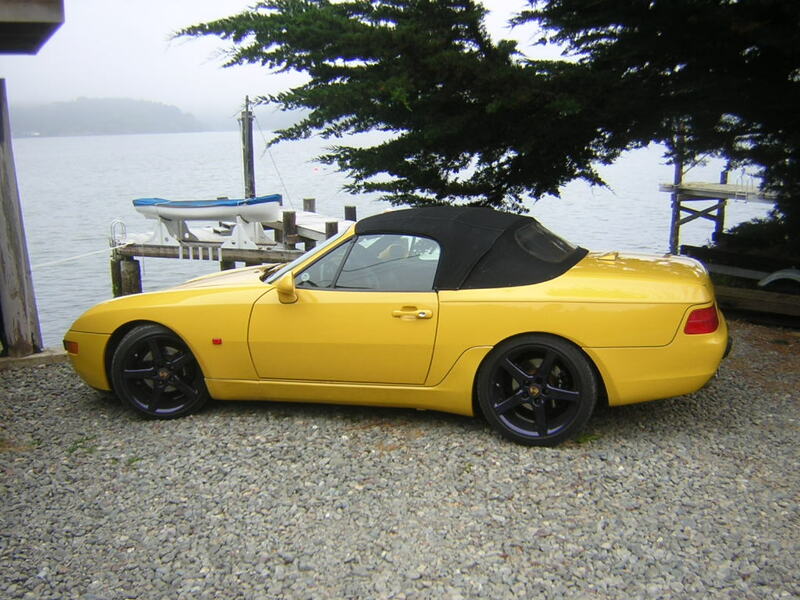 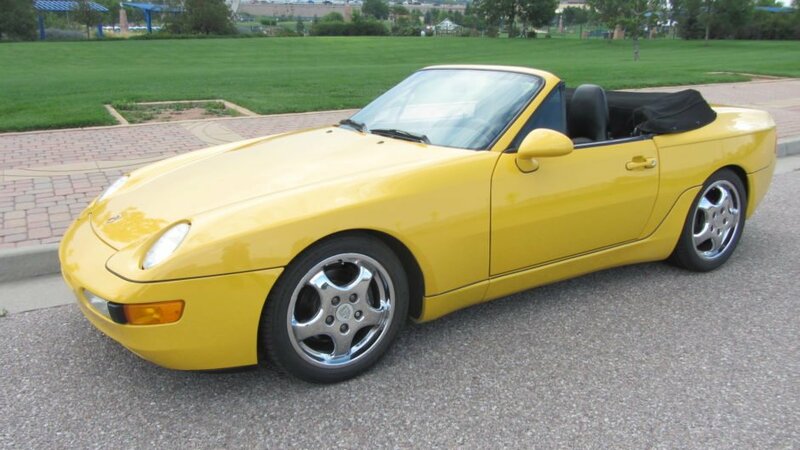 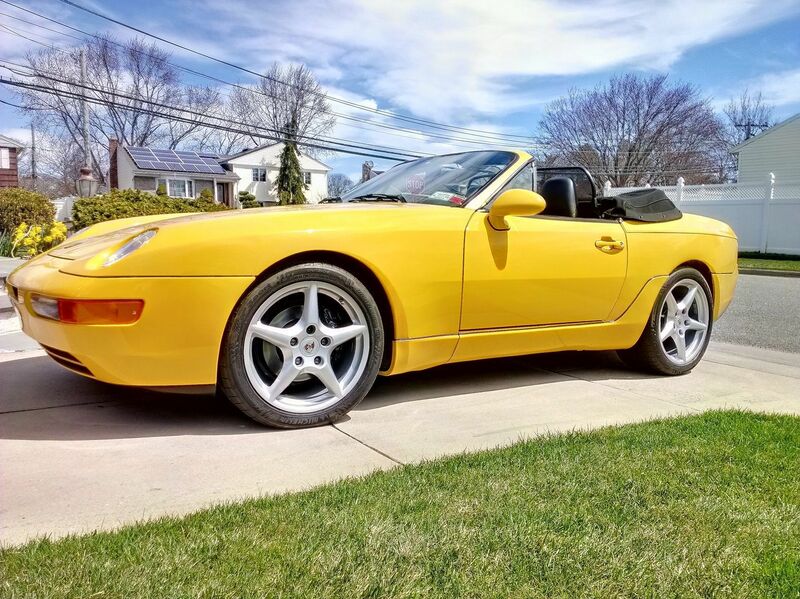 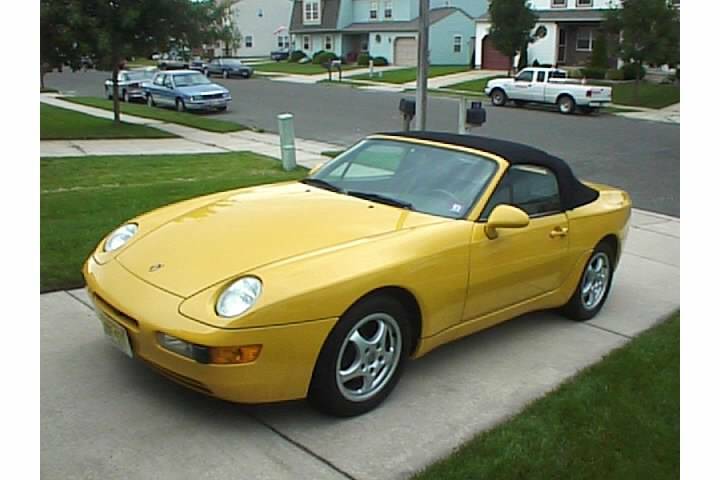 The 968 looks great in all of the exterior paint colors that were available, but after years of being out of production one of the most desirable colors in the used 968 market is Speed Yellow. 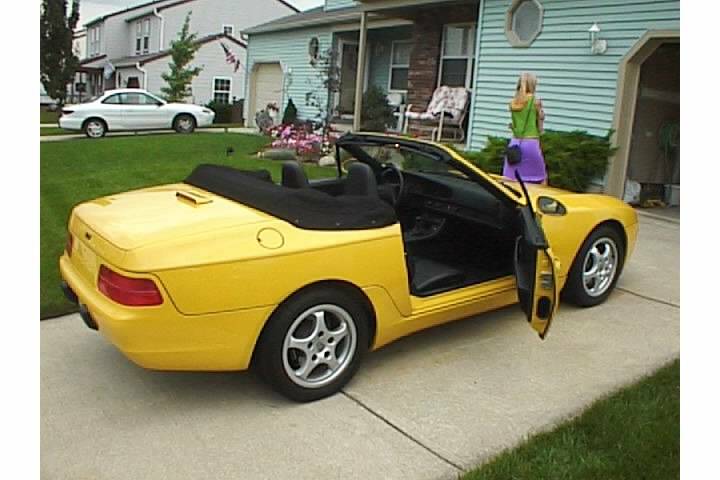 The reason is most likely the combination of rarity and how great it looks on the car. 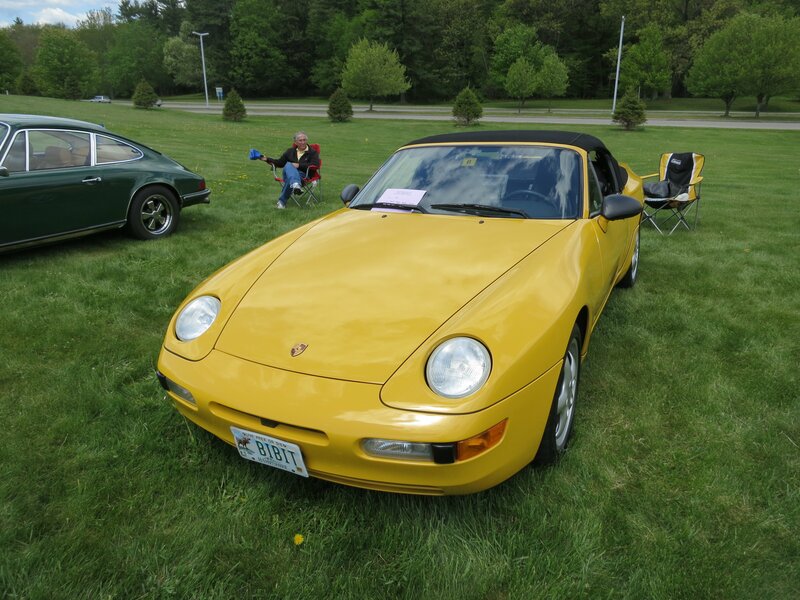 By the time production ceased on the North American 968 only 10 cabriolets and 10 coupes had been painted in the X4 (sales code) L12G (paint code) hue of Speed Yellow making them quite a rare sight today. 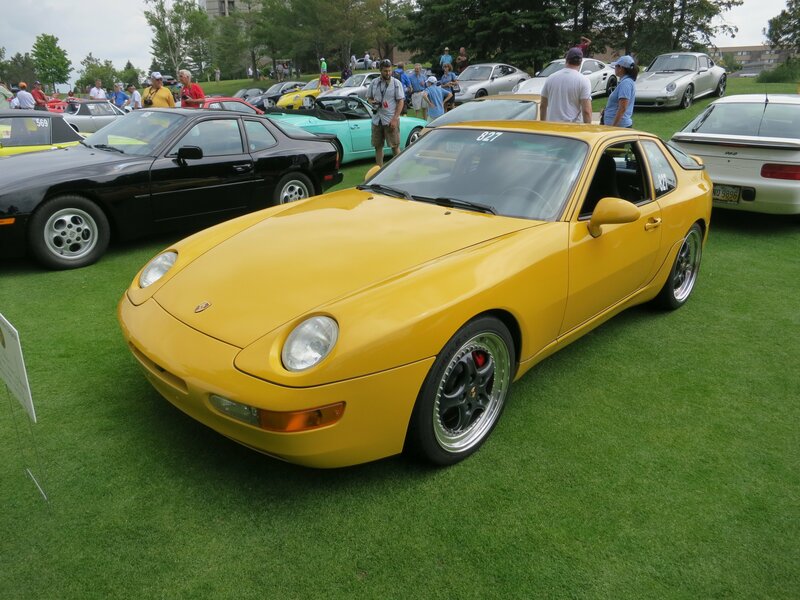 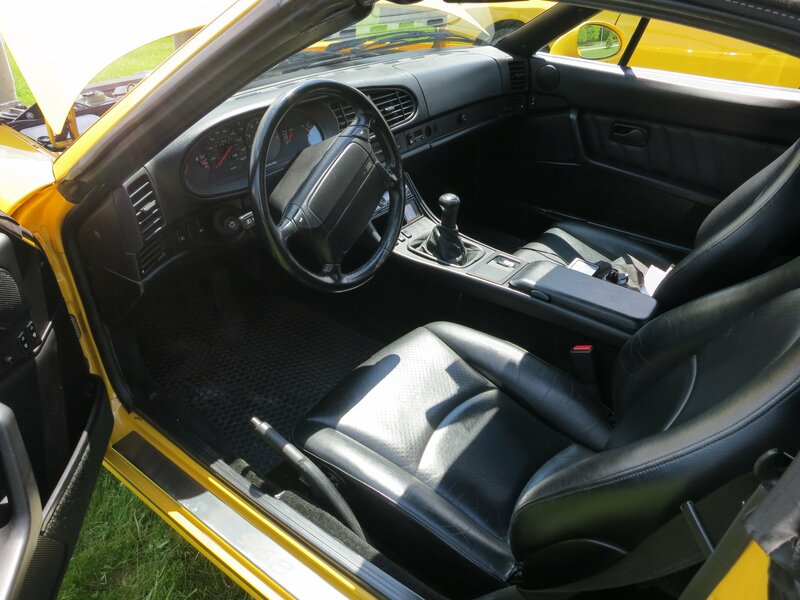 Porsche launched Speed Yellow as an exterior offering in Canada in 1993 and the US in 1994 so the 968 series was one of the first to receive the vibrant color. 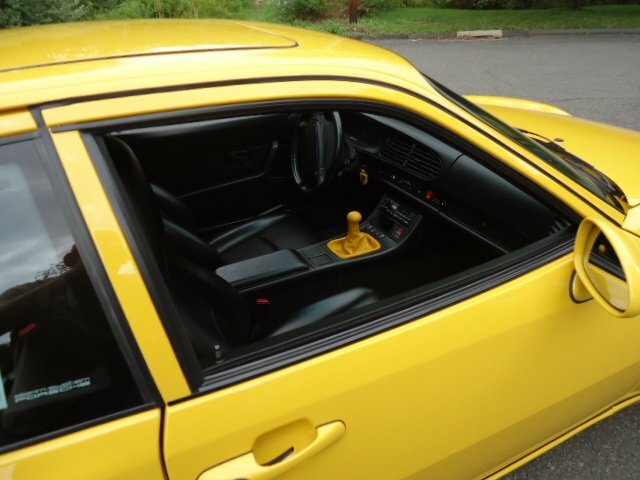 The color remained as an available offering until 2012 when it was replaced by a new yellow called Racing Yellow. 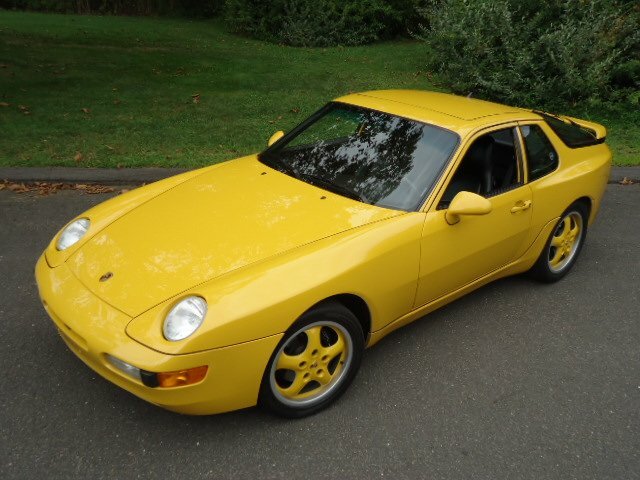 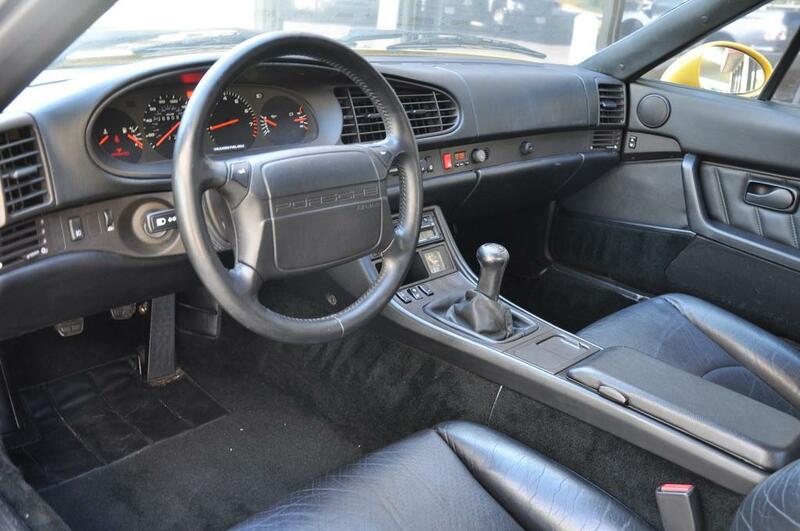 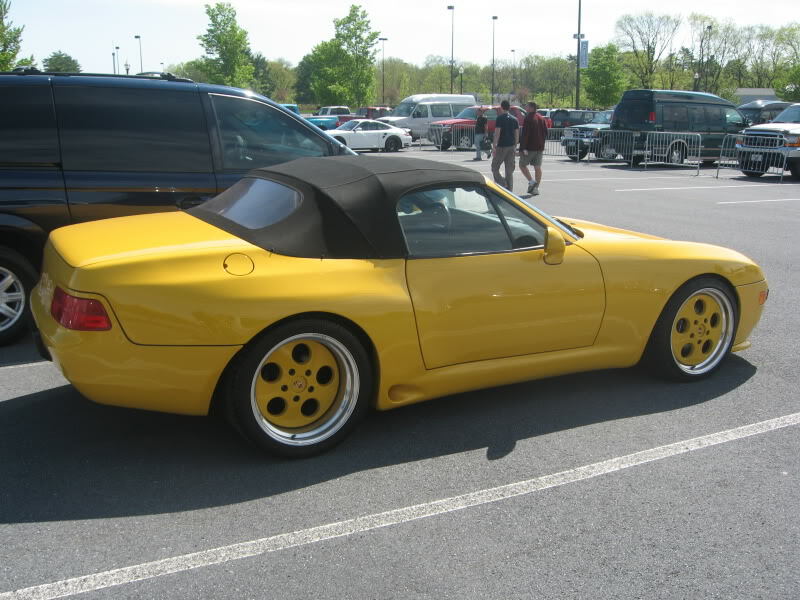 Although SY commands a premium on the used 968 market today back when the cars were being sold new the color was actually a “no additional cost” choice. 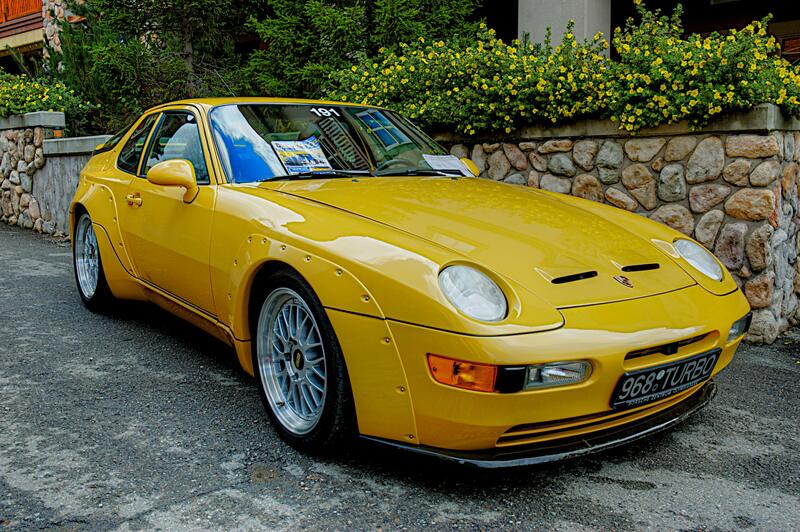 Because of their desirability the 968 Register has been tracking the whereabouts of the SY 968s for years. 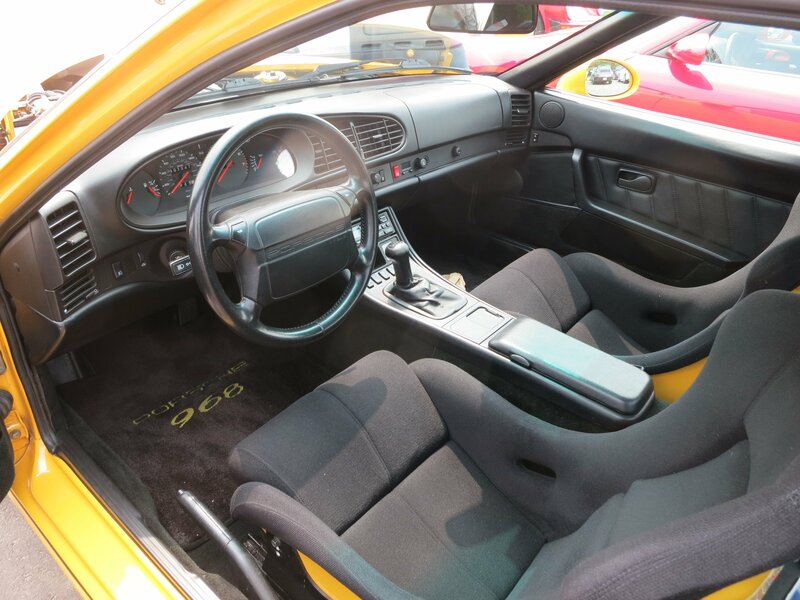 Partial VINs along with configuration details and option codes of the individual cars appear below. 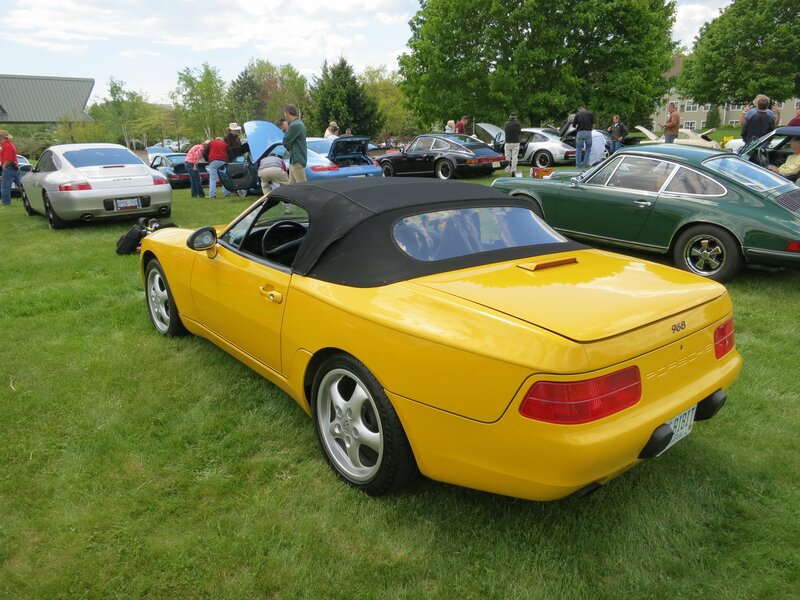 Photos are included for each SY 968 if available. 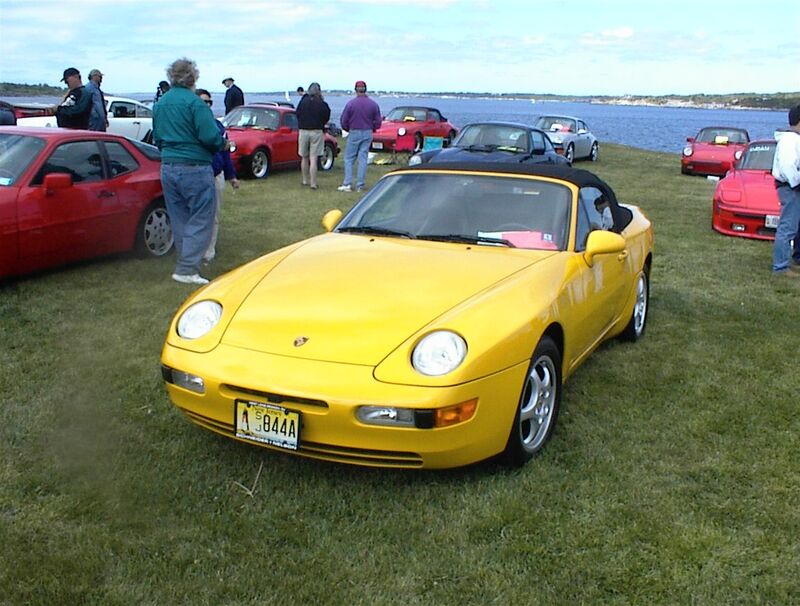 If you are an owner of a SY 968 you are a fortunate enough to be part of an elite and desirable group. 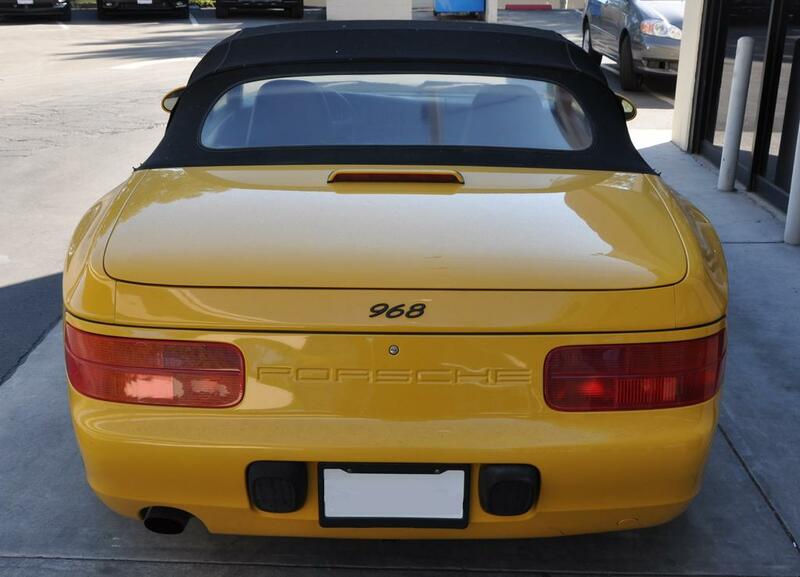 If you find an unaccounted for SY 968, buy it!